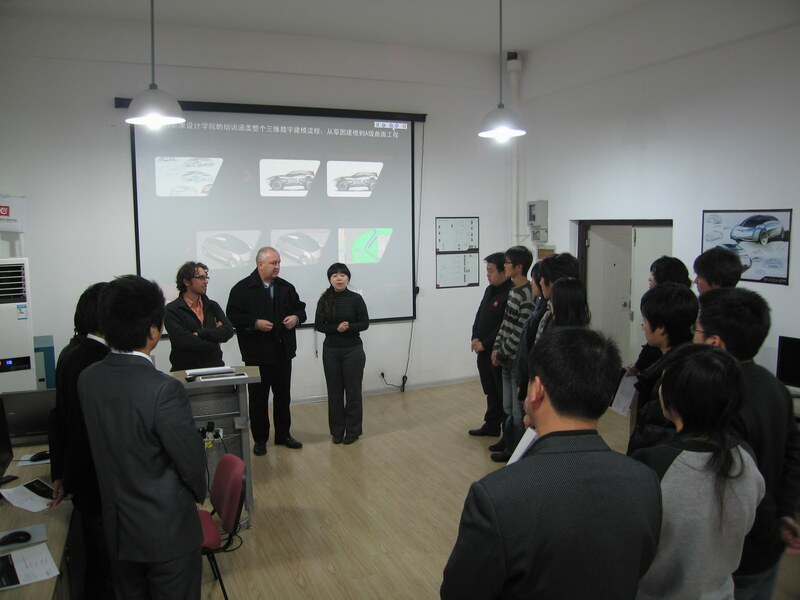 During the Autodesk Automotive Days 2009 in Munich, Technicon Design together with the company Geomagic were given the opportunity to present a new innovative method from the field of virtual product development. The principal idea of this new method is to create design sketches already in 3D in order to then quickly generate clean surface data models from these designs. As a basis we used a design sketch, made in the conventional and “old-school way” on paper. When sketching with Autodesk Maya in 3D one creates base volumes, which can then be used to quickly express the 3-dimensional proportions and shape of an object. An important factor during this process is that one works with a closed object which can be shaped to incorporate the various design features, while keeping all the while a holistic view of the model. A poly-model created in this way also offers the opportunity to change proportions through interactive morphing. These changes can be directed via an analogue or digital interface so that decision makers without the relevant software knowledge will be able to make alterations to a vehicle easily and express their ideas. However, in order to incorporate the result into industrial work-flows, we do not require a polygon model but a Bezier or Nurbs data model. The company Geomagic offers a new software solution which allows the transformation of polygon data into a Nurbs model in a short span of time and at the same time already makes allowances for the surface layout needed for the next step. The so-called Patch-Layout is drawn directly onto the polygon skin in order to differentiate primary and secondary surfaces. At the end one has the option to either express the model in a filleted way or with character lines. This result can now already be used for analysis or basic construction work in CAD programs like UG, CATIA or Autodesk Inventor. 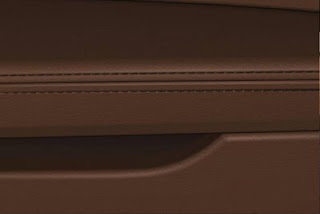 It is however not suitable for the high definition surfaces required in the design process. The previously described Geomagic surface layout significantly shortens the process of creating mathematically exact (Class A) surface models from the data. We achieve this with the help of Autodesk Alias and the creation of Geomagic Nurbs surfaces in about 50% of the usual time needed to create Class A surfaces. 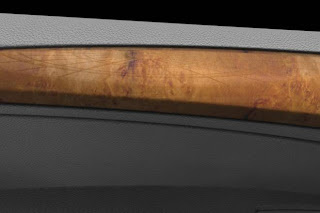 In the last step the necessary fillets are introduced into the surface model built “on edge”. The model generated in this way is a high quality Early Cubing model that can easily be changed in Alias and is ready for further development processes. As the world continues to watch the ever unfolding events of the car industry, the Interior Motives Design Awards celebrated the design talents of the future. Technicon Design were delighted to be a sponsor of a glamorous awards ceremony held during the Frankfurt Motor Show, bringing together the top future designers from colleges around the world. Technicon Design’s MD Mr David Shall, joined with numerous senior designers to view the creative talents of this years finalists in eight specific award categories. Technicon Design sponsored the award for “Best Conceptual Exterior” and Mr Shall was pleased to present Bob Romkes from the Royal College of Art the award for this category. With many uncertainties in our industry at present, the awards evening proved that with talents of these young designers the future can be exciting and optimistic. Als internationaler, spezialisierter Personaldienstleister für Design-, Modelling- und Engineeringaufgaben arbeitet Technicon Design schon seit vielen Jahren in der Zeitarbeitsbranche. Der Einsatz von Zeitarbeitnehmern gewinnt in Deutschland immer mehr an Ansehen und ermöglicht Firmen besonders in wirtschaftlich schwierigen Zeiten wie jetzt die notwendige Flexibilität, um auf schwankende Auftragslagen zu reagieren. Bereits 2004 hat Technicon Design erkannt, wie wichtig bei dieser Arbeit die Unterstützung und Kommunikation mit einem Partner wie dem IGZ ist. Durch unsere Mitgliedschaft sind wir dem IGZ-DGB Tarifvertrag angeschlossen – eine faire Regelung, von der unsere Mitarbeiter und Kunden profitieren. Durch unsere internationale Präsenz und Vermittlung von Spezialisten in der Automobilbranche haben sich schon oft interessante arbeits- und sozialrechtliche oder branchenpolitische Fragen ergeben, die wir immer zusammen mit unseren Partnern beim IGZ angehen konnten, die uns mit ihrer Erfahrung und Rat und Tat zur Seite stehen. Technicon Design has decided to extend its programme of advanced and applied Autodesk Alias training courses into the US market. These specialist training courses have created so much interest in recent months that Technicon will start to run the first Autodesk training courses with the theme “General Alias Studio surfacing training for clay modellers” from July onwards in its Irvine facility, California. In order to enable students who are currently working during the week to participate in these courses, some will be held on weekends. Special conditions are available for current Technicon contractors. 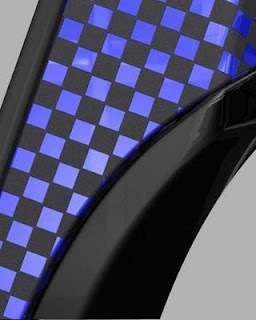 Technicon Design has long been known for its digital modelling capabilities in the automotive industry, but did you know that they do a lot of virtual prototyping including Colour & Trim proposals? Their digital surfaces and materials look so realistic that it makes it much easier, quicker and much more cost-effective for customers to make their selection of the right material in this way. You can quickly “dress” your product in different digital materials for comparison and the images are amazing. Have a look at their website or at the recent article in Form Magazine (Form Special Issue “The Magic of Materials”, form 226, May/June 2009). Technicon Design Academy announces their new automotive Class-A surfacing training course for Autodesk AliasStudio. The AliasStudio training course was created for advanced Alias users who regularly use Autodesk AliasStudio for product development or visualisation purposes. 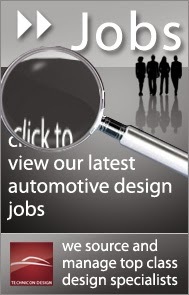 Course and booking information can be found on the Technicon Design Academy Training website. These training courses are designed for surfacing specialists with in-depth knowledge of Class-A surfacing for automotive exterior and interior development. 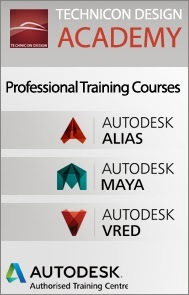 The training course focuses on the similarities and differences of Autodesk AliasStudio compared with other software systems. The next “Surfacing software transition courses for Class A surfacing with Alias Studio” is 8th June 2009 in our Luton training suite. 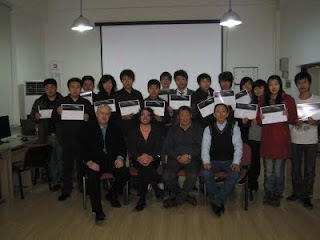 Technicon Design Academy also offers corporate courses to its customers. These courses can be held for the staff of your company at your premises and tailor-made to your requirements. 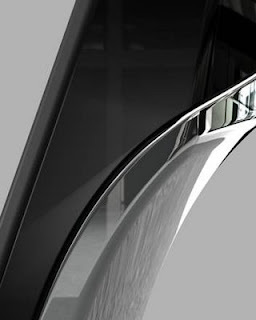 Technicon Design Academy now provides training for experienced clay modellers how to use Autodesk SurfaceStudio software to enable them to transfer their knowledge of shaping car exteriors and interiors into digital surfacing. 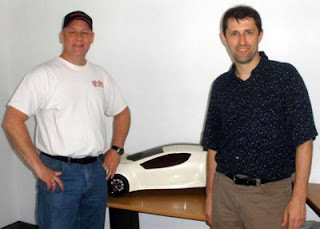 This will enlarge your portfolio and keep it up to date with the needs of the car design process today and in the future. 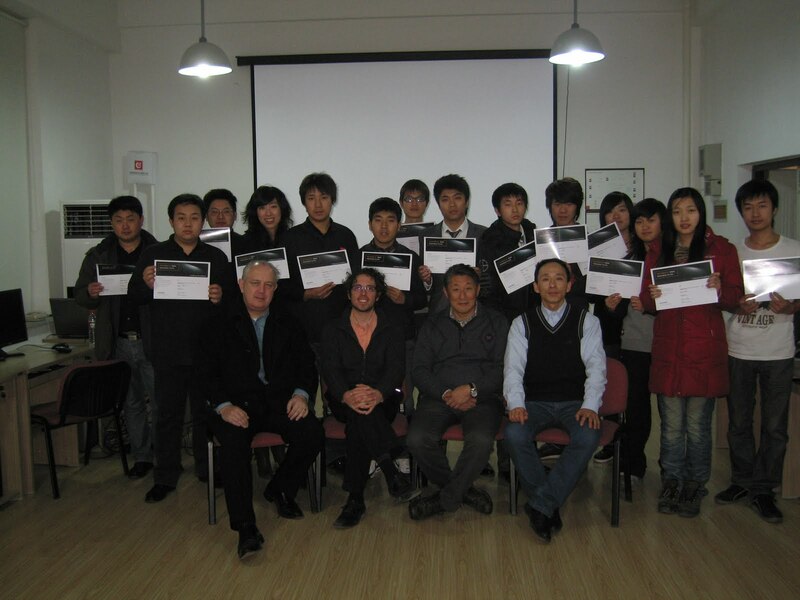 The Technicon Design Academy offers a range of specialised digital modelling courses. Visit our dedicated training website for details. 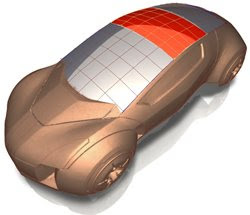 Integrate your 2D sketching skills into the digital 3D car development process! Learn the whole spectrum of Studio Paint 2D capabilities and mix them with the Alias 3D power. 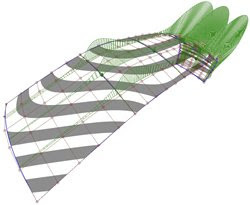 Use underlaying 3D package data to ensure feasibility of your beautiful design sketches. 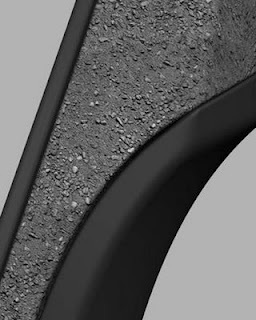 Sketch on existing surfacing data to enrich basic surface models with design features in their realistic environment and look at them from any angle. Technicon Design is sponsoring this year’s Interior Motives China conference, which will take place on April 20th and 22th 2009 in Shanghai, China. This year the conference will bring together the world’s leading automotive design experts from global and local players. This is a major platform where design executives can network and liaise with peers - it is regarded by many as the event where the differences in design and conception between East and West becomes apparent. Technicon Design will present a presentation on advanced uses of Autodesk products in the design studio and showcase the Technicon Design Academy programmes. Technicon Design is supporting this event as an official gold sponsor, and this sponsorship clearly underlines our dedication to the Chinese market. We will have an exhibition stand on site and company representatives will be in attendance throughout the two-day conference. Read more about the event and the conference program.